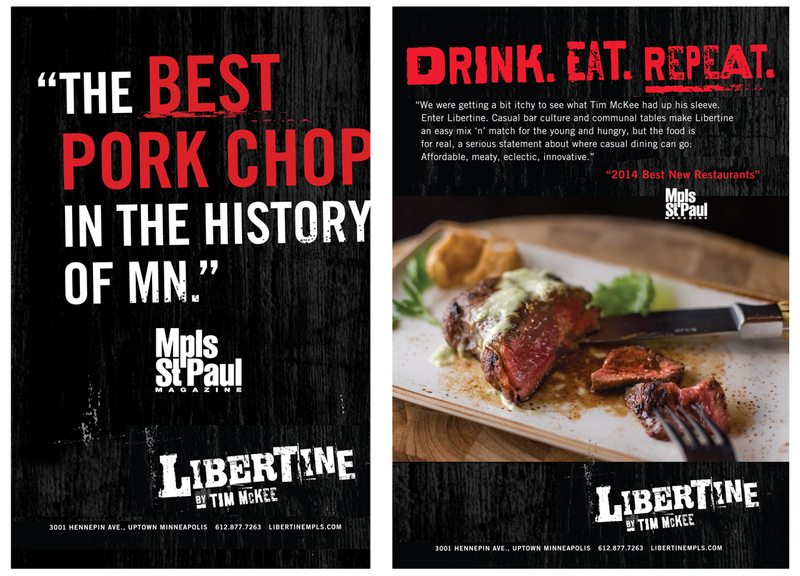 As much an exercise in understatement as it is a showcase for its James Beard Award-winning creator, Tim McKee’s Libertine bar and restaurant takes a purposefully low-key approach to engaging with its audience, then wows them with masterfully prepared butcher cuts and top-shelf cocktails. 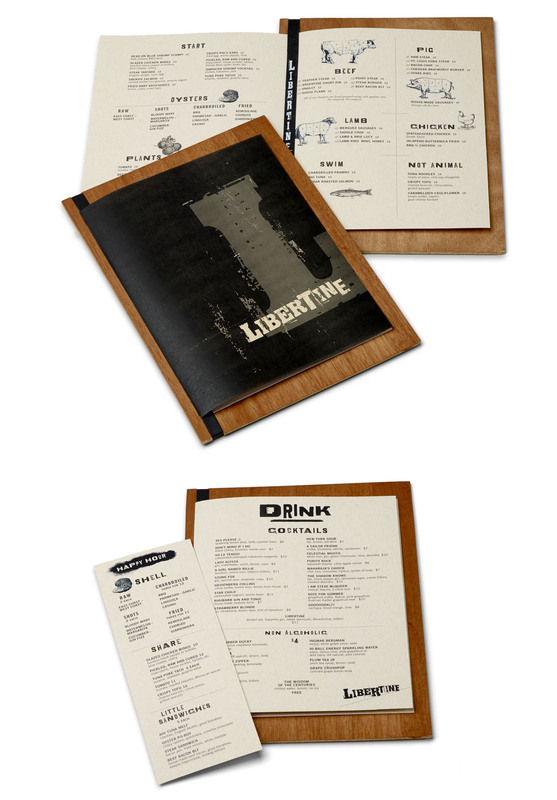 Supervox named Libertine, and designed a logo that communicated the restaurant’s eclectic nature. 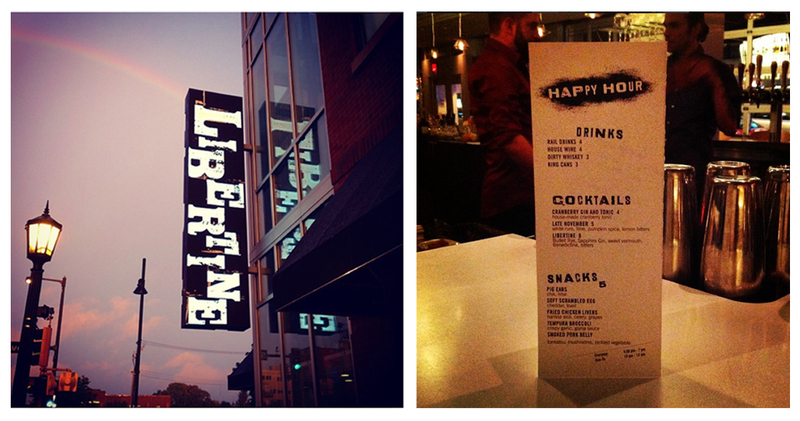 From the exterior signage to table tents, Libertine communicated with blunt confidence. Menus could be printed in-store daily to accommodate the whims of the chef. Highlighting Libertine’s focus on lesser known cuts of meat, each menu item was coded to correspond to the part of the animal from which it came. 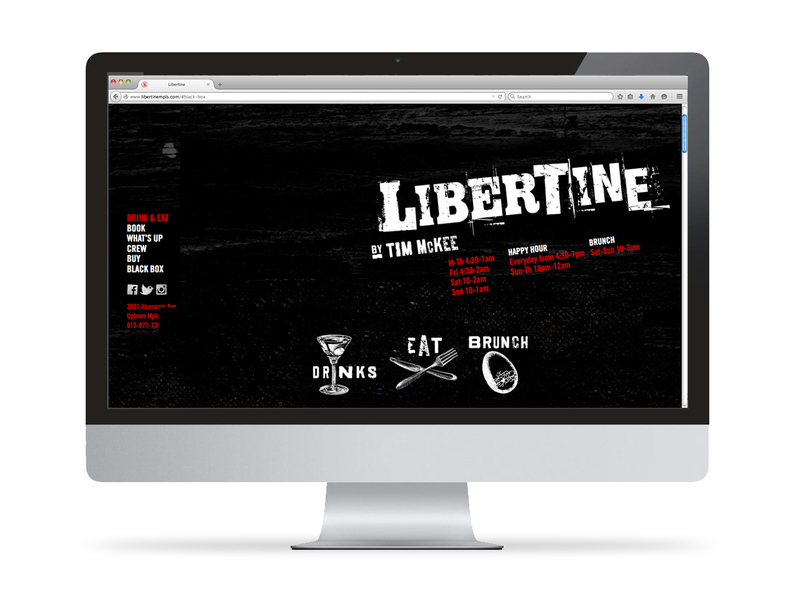 Libertine’s responsive-design website kept things simple.